Website created by Terence Parr. 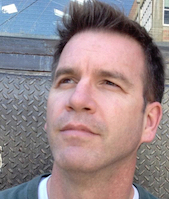 Terence is a professor of computer science and was founding director of the MS in data science program at the University of San Francisco. While he is best known for creating the ANTLR parser generator, Terence actually started out studying neural networks in grad school (1987). 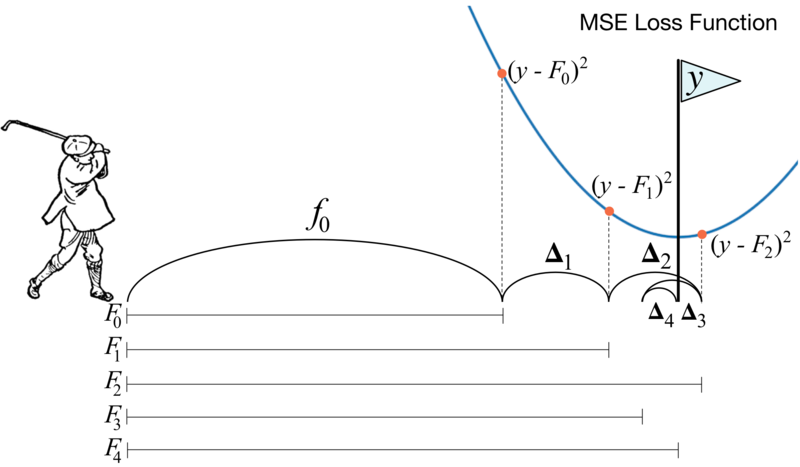 After 30 years of parsing, he's back to machine learning and really enjoys trying to explain complex topics deeply and in the simplest possible way. (See video discussion.) Decision trees are the fundamental building block of gradient boosting machines and Random Forests(tm), probably the two most popular machine learning models for structured data. Visualizing decision trees is a tremendous aid when learning how these models work and when interpreting models. Unfortunately, current visualization packages are rudimentary and not immediately helpful to the novice. For example, we couldn't find a library that visualizes how decision nodes split up the feature space. So, we've created a general package called dtreeviz for scikit-learn decision tree visualization and model interpretation. Training a model that accurately predicts outcomes is great, but most of the time you don't just need predictions, you want to be able to interpret your model. The problem is that the scikit-learn Random Forest feature importance and R's default Random Forest feature importance strategies are biased. To get reliable results in Python, use permutation importance, provided here and in our rfpimp package (via pip). For R, use importance=T in the Random Forest constructor then type=1 in R's importance() function. This academic paper describes a tool called CodeBuff (github repo) that automatically derives code formatters for any given programming language without intervention from a language expert, abstracting the formatting rules from a representative corpus. CodeBuff illustrates how even the simplest machine learning model, k-nearest neighbor in this case, can perform very well given sufficiently rich features. This is a book in progress; first two chapters posted. Subtitle: How to lead a fulfilling life by being dissatisfied. 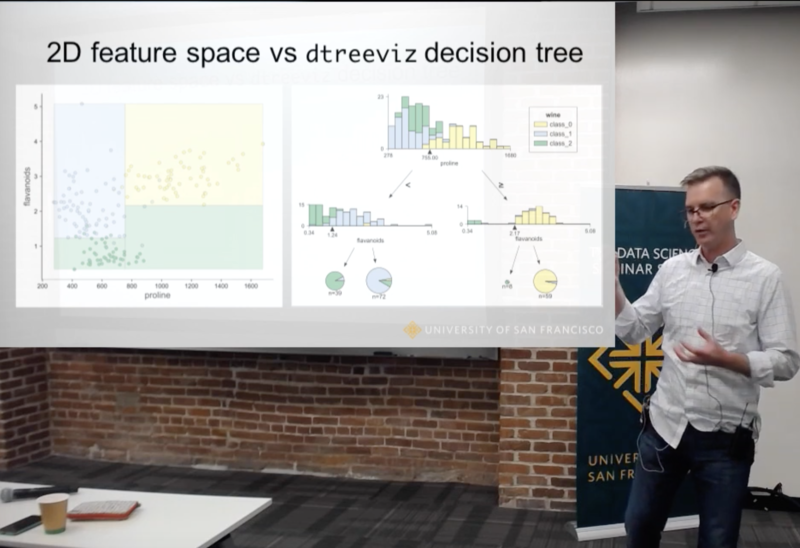 This video is a lecture from the USF seminar series in data science, describing the article How to visualize decision trees and Python package dtreeviz. I finish up the lecture with some advice about how dissatisfaction can spur innovation. dtreeviz is a python library for decision tree visualization and model interpretation inspired by an animation from R2D3: A visual introduction to machine learning. With dtreeviz, you can visualize how the feature space is split up at decision nodes, how the training samples get distributed in leaf nodes and how the tree makes predictions for a specific observation. These operations are critical to for understanding how classification or regression decision trees work. See article How to visualize decision trees. 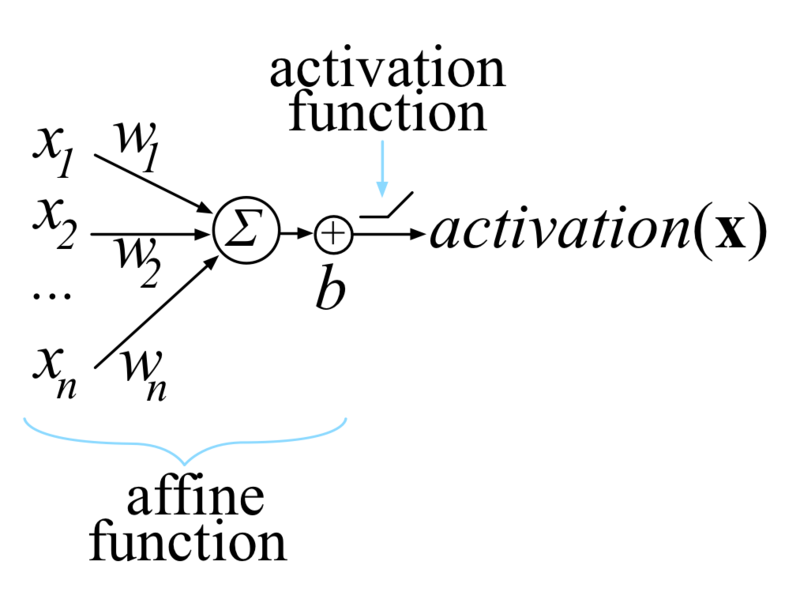 The scikit-learn Random Forest feature importance and R's default Random Forest feature importance strategies are biased. To get reliable results in Python, use permutation importance, provided here and in our rfpimp package (via pip). 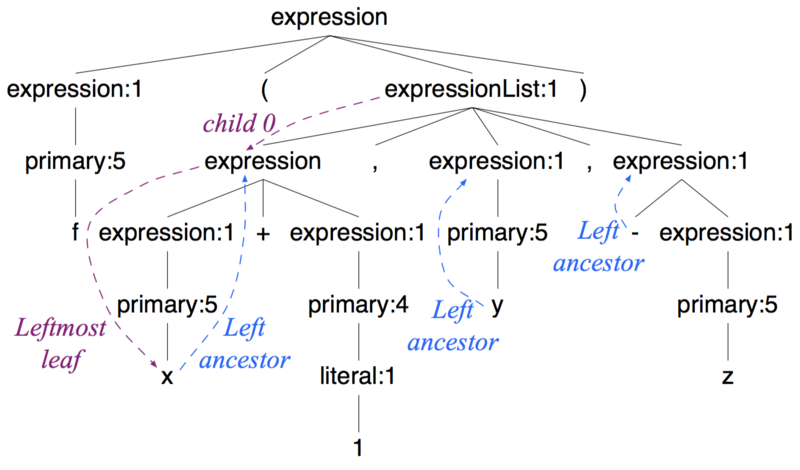 A simple Python data-structure visualization tool that started out as a List Of Lists (lol) visualizer but now handles arbitrary object graphs, including function call stacks! 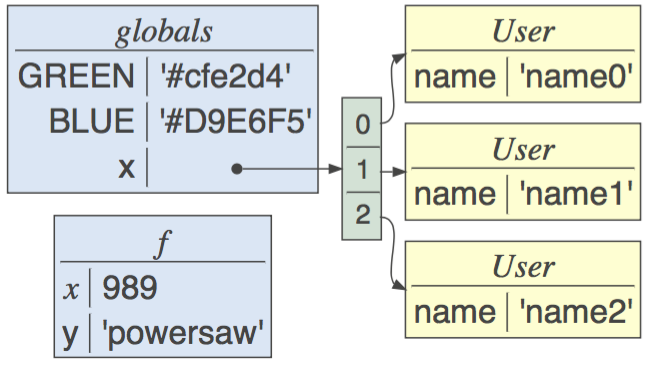 lolviz tries to look out for and format nicely common data structures such as lists, dictionaries, linked lists, and binary trees. As of 1.4, lolviz also supports the display of numpy 1D/2D ndarrays. This package is primarily for use in teaching and presentations with Jupyter notebooks, but could also be used for debugging data structures, such as decision trees or graphs. Copyright © 2018 by Terence Parr.